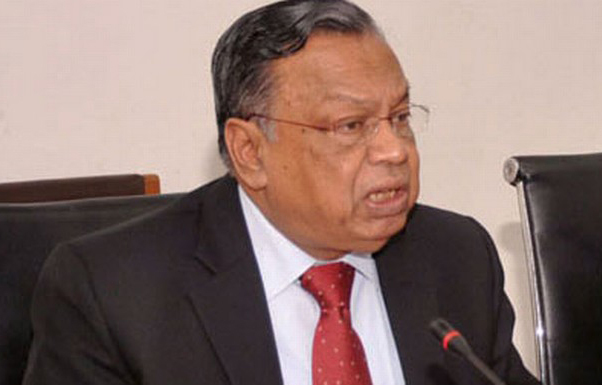 Foreign Minister AH Mahmood Ali will meet diplomats stationed in Dhaka at 4:30pm on Thursday to brief them on current issues. Foreign Secretary M Shahidul Haque will also attend the briefing at State guesthouse Padma. Current issues like Rohingya crisis are likely to be highlighted in the briefing, said a source at the Foreign Ministry.